I find that sometimes we say sorry when what we actually mean is: sorry for the way what I said/did made you feel. I put a lot of stock in an apology, that’s probably why I seldom apologise for what I’ve said/done. If I meant it, I’d be the worst kind of hypocrite to take it back just because it offended or upset someone. I was recently told that a someone close to our family took offense to something I had written in one of my posts. I had no idea that this person was even reading my blog and was truly surprised at the reaction (and subsequent fall out) I received. 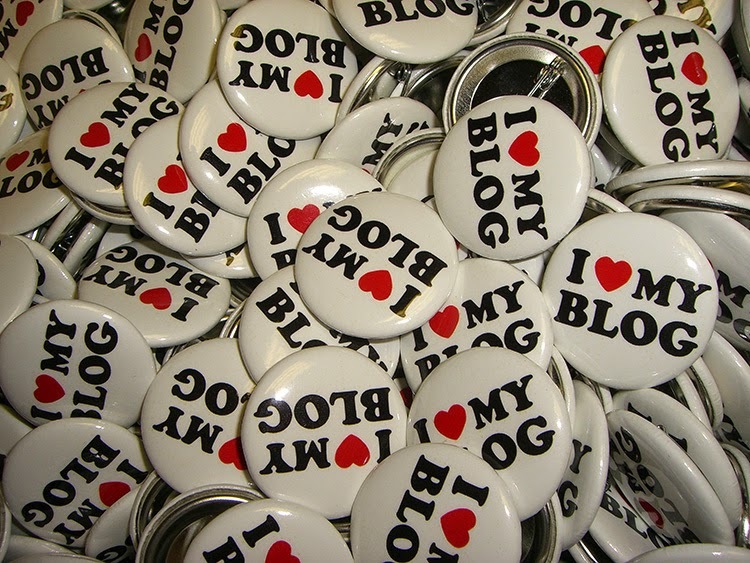 It really underscored what a personal journey blogging has been and continues to be for me. I’ve been writing this blog since 2008 and it’s taken on many forms since then, but what it’s always been is a very true reflection of where my life was/is at. The most important thing I could take away from all 3 of these posts is to just be you. Write what you know, write it well and to hell with the rest. We are 5 months into the year and it’s already promising to be my favorite year as a blogger. For the first time since starting my blog I feel like I have found my voice. I sit in bed late at night with this blinding blank word document in front of me and when I’m done I know that what I’ve achieved is magical. I know because I’ve managed to capture something of myself, of my life, to share with all of you. It’s incredibly special. If that’s not enough then my only advice is to carry on in another direction, the internet is beautiful in it’s vastness, and we can all find something to amuse, excite or entertain us. I am not so far up my own arse that I could ever assume to be all things to all readers.